of coverage featured Miiskin quote or a clinical spokesperson. Miiskin was created to help people track skin and moles for possible signs of skin cancer. Having generated 100,000 downloads, the Denmark-founded app wanted to develop its brand-presence in the UK and Australia. A key point of difference for Miiskin is that its technology does not try to take the place of trained clinicians. It focuses on regular self-checking and seeking advice from a medical professional if concerning changes are spotted. We were tasked with delivering a campaign that supported its brand messaging, whilst securing high impact media coverage on an international scale. We developed a series of compelling news stories for consumer and trade audiences in the core target countries. 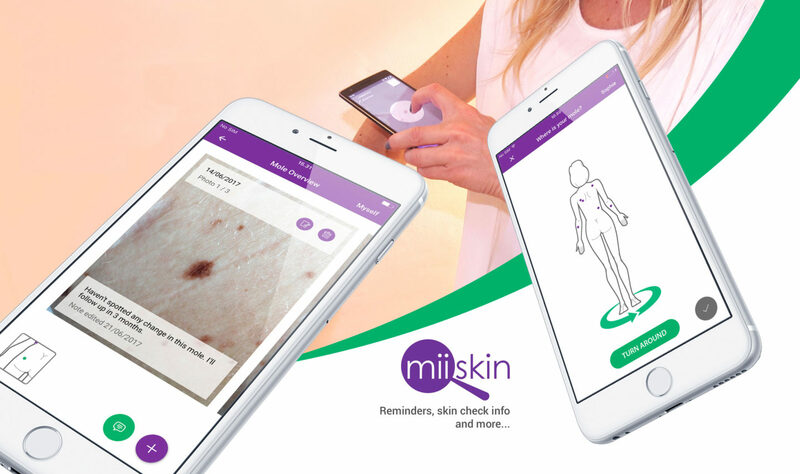 Leveraging Miiskin’s partnerships with the British Skin Foundation and the Cancer Council Australia, we shaped the narrative with official health statistics, as well as commissioning our own public opinion research. The activity was timed to follow World Cancer Day, during which Miiskin was featured as App of the Day by the Apple app store. National coverage was secured in the both UK and Australia, including Daily Mail Australia, the Daily Express, Daily Star, Woman, Marie Claire, Take a Break and Who magazine. Health titles covering the news included WebMD, Digital Health and the Australian Journal of Pharmacy. The story was also picked up by wider European and international media and in total generated more than 289 million opportunities to see globally. Messaging was strong with 76% featuring a quote from Miiskin or a clinical spokesperson. A hyperlink to the Miiskin website or its campaign landing page was also included in 37% of editorial articles. This was Miiskin's first PR campaign and generated impressive media coverage. The IC team understood our brand positioning and developed an engaging narrative that caught the attention of international journalists.